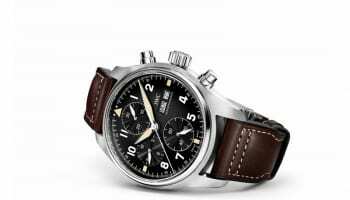 IWC Schaffhausen will be the main sponsor for an expedition called The Longest Flight, which will see a silver-coloured WWII Spitfire fly around the world. The global event lifts off in London in August next year, with the beautifully restored Spitfire departing on a multi-leg flight that will cover 43,000 kilometres and touch down in 30 countries on its way. The first part of the tour will see it fly via Canada and into the USA. From there, the route continues via South East Asia to India, before turning towards the Middle East and flying on back to Europe. 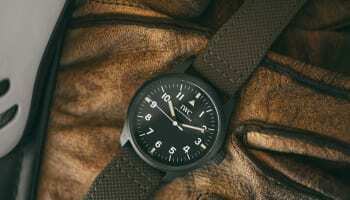 The circumnavigation honours the quintessential design and unparalleled engineering of the iconic British plane. The expedition is the brainchild of Steve Boultbee-Brooks and Matt Jones, founders of the Boultbee Flight Academy, based on the Goodwood Estate in the south of England. 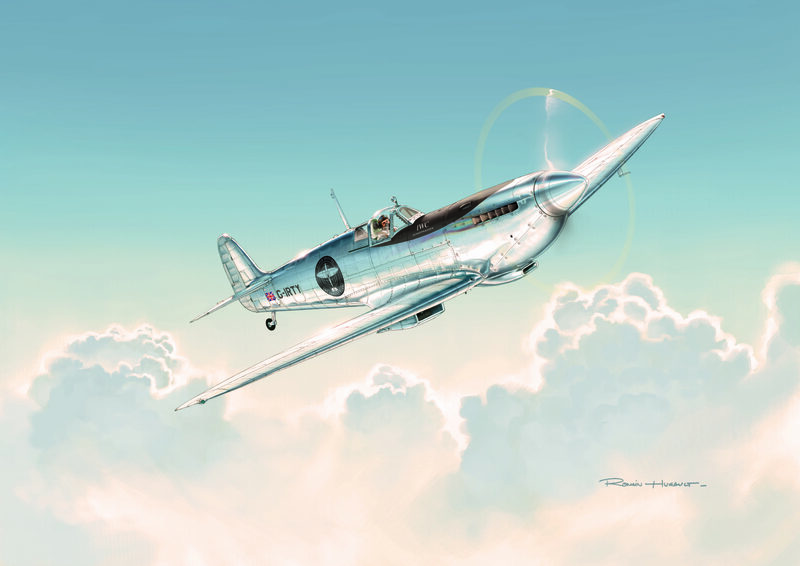 IWC is establishing a long-term partnership with the first official Spitfire flying academy. “More than any other aircraft, the Spitfire symbolises man’s dream of flying. She is a masterpiece of engineering, who was born ahead of her time and who continues to dazzle with her iconic design. 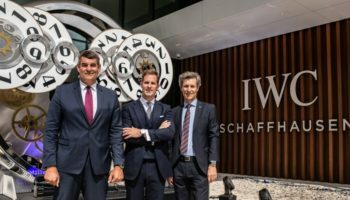 We were instantly captivated by the ambitious idea of flying this aircraft around the world and we are excited to be able to help this adventure along its way,” explains Christoph Grainger-Herr, CEO of IWC Schaffhausen. So an iconic British aircraft is to fly around the world starting from London but the distance is measured in kilometres! Wonder how much the German speaking area of Schaffhausen and IWC have got to do with that?